MPs have asked the KPCC chief not to upset the current Congress state committee, and thereby the district committees, as it will lead to mud-slinging and the party losing valuable time and energy. THIRUVANANTHAPURAM: Congress state president Mullappally Ramachandran has initiated interactive meetings with the grass root leadership of the party, beginning from Kasargod. On Thursday, he met leaders at the level of mandalam president and above to get their opinion on the position the party is in. Amid reports of the Kasargod district leadership being weak, Mullappally, according to information available, discussed ways in which to have vibrant and active party grass root committees with the lower rung leaders. It is also learnt that MPs have asked the KPCC chief not to upset the current Congress state committee, and thereby the district committees, as it will lead to mud-slinging and the party losing valuable time and energy. With most of the incumbent MPs set to contest the upcoming polls, they do not want to upset the current combinations and create unnecessary rift. Later in the day, the KPCC president interacted with the grass root level leaders of the party in Kannur district. 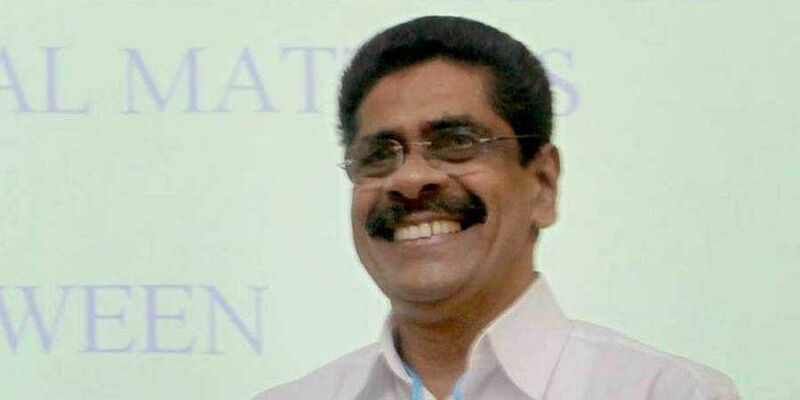 Congress workers were present in large numbers to have a discussion with Mullappally who had represented the Kannur Lok Sabha seat five times in a row. The KPCC president will meet party workers and leaders of Kozhikode and Wayanad districts on Friday. Both parliament constituencies are represented by Congress leaders and Mullappally, will be trying to get a clear feedback from the mandalam presidents of these districts. He will also be meeting the Muslim League leaders in Kozhikode and Wayanad as the party is a major force to reckon with in those constituencies. Scheduled to reach Thiruvananthapuram on October 13, he will have similar meetings in Thiruvananthapuram and Kollam, both of which are represented by UDF candidates. Mullappally’s focus will be on wresting the Attingal Lok Sabha from the LDF while retaining Thiruvananthapuram and Kollam. In Attingal, Adoor Prakash, a former minister belonging to the Ezhava community, is most likely to be the Congress candidate.